Expertly hand crafted and knotted in Pakistan with meticulous care, the premium wool of the Lapchi Nebulous rug is moderately soft underfoot and the pile is of average thickness. 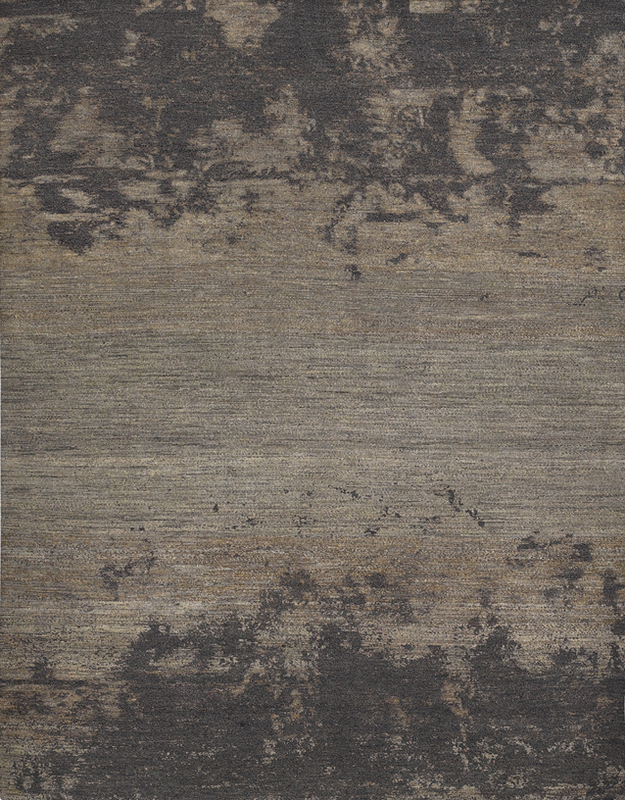 With beautiful hand woven natural materials, this contemporary rug showcases a subtle, simplistic, and stylish yet sophisticated abstract design. This rug complements any modern interiors, while the natural lanolin lends its resiliency to heavy use. The chic color palette complements the gorgeous texture of this carpet.